How Far is Shree Ashray? 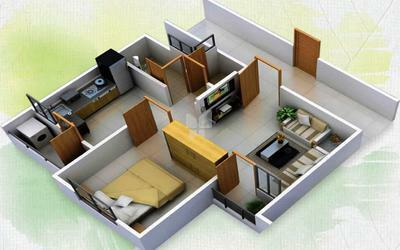 Shree Ashray is a grand project designed to fit the needs and demands of a modern dweller. This residential enclave comes attached with distinct features and characteristics that will simply leave you mesmerized. Shree Ashray offers you a life of peace, comfort, privacy and convenience so that every member of the family is contended. Shree Ashray displays an artistic outlook and a ravishing layout which sets it a class apart. The homes here are well ventilated and allow supreme ventilation, letting each room breath freshness. Make way to a life replete with happiness, peace and comfort at Shree Ashray. 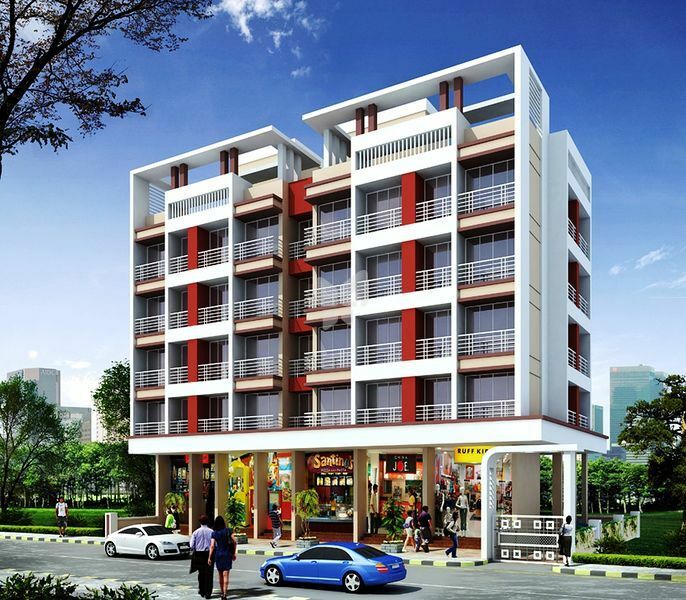 Attractive main gate with checkered flooring in stilt parking as well as in open space area. Open parking / Stilt Parking Space Provided. 100% Acrylic Paint on External Wall. Attractive Railing for Staircase. Staircase Riser & Tappa Green Marble. Attractive main door finished with laminate. Main door with safety lock, Night latch. 16”x16” Tile Flooring in Entire Flats. Powder coated aluminum sliding work. Green marble window frames sills in all windows. Concealed polycab copper wiring with modular switches. Adequate Electrical Points. Provision for cable. T.V. Points in living room. Green Marble Platform with Stainless steel sink. Designer tiles till dado over kitchen platform. Provision for Exhaust Fan. W/C Bathroom full height Designer tiles. Anti Skid tiled flooring. Concealed plumbing with Fancy CP Fittings. Hot & cold Mixer system point without fitting.